Using an abridged version of the original text, Gris has created an experience that is part graphic novel, part prose novel, and all Gris Grimly: a bold sewing-together of elements both classic and contemporary. 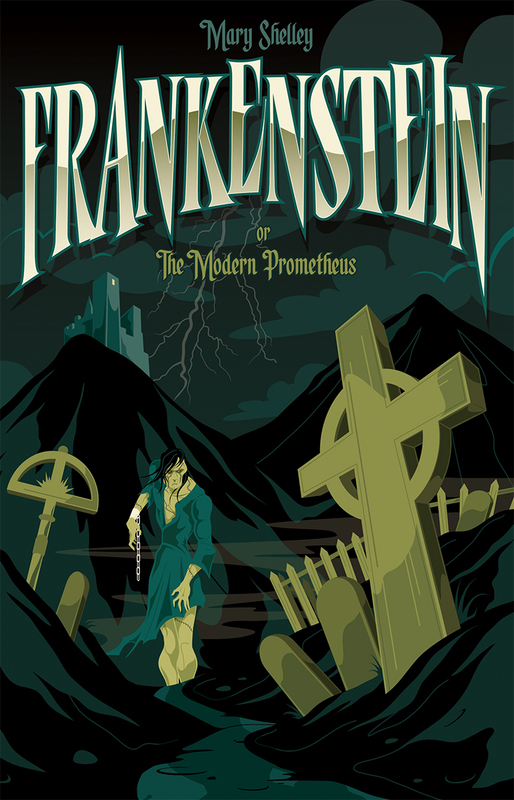 Beautifully terrifying and terrifyingly beautiful, this is Frankenstein as you've never seen it before. Description of the book "Gris Grimly's Frankenstein": Gris Grimly's Frankenstein is a twisted, fresh, and utterly original full-length, full-color graphic-novel adaptation of Mary Shelley's original text, brought to life by acclaimed illustrator Gris Grimly.